Awesome Friday! Marvel Phase 2 Archives - Awesome Friday! Seriously, the show has been pretty uneven to date but the artwork has been pretty top-notch. This poster for season two gets across the fact that the team is all that’s left nicely. Agents of S.H.I.E.L.D. premieres tonight. Still playing catchup. 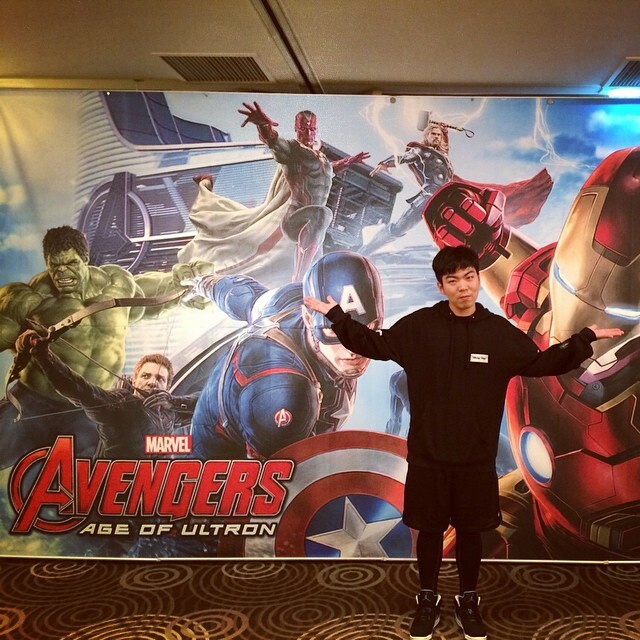 Here’s the synopsis for the forthcoming box office record breaker Avengers: Age of Ultron. The new Marvel TV series Agent Carter doesn’t début for some time yet by Agents of S.H.I.E.L.D. starts up again soon and the première episode os going to feature a flashback to the 1940s/50s featuring Hayley Atwell as Agent Carter, Neal McDonough as Dum Dum Durgan, and Kenneth Choi as Jim Morita, all reprising their roles from Captain America: The First Avenger. There’s no word on McDonough or Choi joining the cast of Agent Carter just yet but I kind of hope they rope as many of The Howling Commandos in as they can as well as Tommy Lee Jones as General Tommy Lee Jones and Dominic Cooper as Howard Stark as much as possible. Admittedly, these guys have careers, but hopefully they find some time. Marvel’s panel in Hall H at Comic Con is a big deal every year, and every year Marvel starts the show with a video presentation. This year it was a look back at all the movies they’ve made so far which amounts to a pretty awesome trailer for their entire grand experiment and a nice passing of the torch to Guardians of the Galaxy. And now it’s online so let’s watch! Just ahead of Comic Con Marvel has released an awesome new poster for Guardians of the Galaxy.